p>All Christians understand that turning away from sin and seeking righteousness, is the fundamental first step in the walk of a believer. When Christ healed the sick, he generally responded by telling them to “go and sin no more”. We love others, because God loved us, we serve others, because Christ served us, we care for the orphaned and fatherless, because once we were orphaned, and our Father in heaven adopted us. Working with orphaned and vulnerable children, leads us to the heart of the Gospel. If the Gospel is God doing for us, what we cannot do for ourselves, then when we reach out and care for children who have been orphaned and are in need, when we love them, feed them, teach them and provide for them, we are doing for them what they cannot do for themselves, and it truly drives home the beauty of the love God has for us. We can’t just preach The Word to them and send them on their way, at the end of the day, we are responsible for every aspect of their life, food, clothes, education, spiritual training and life skills, in a way we become a family to them. Our commitment doesn’t end when they age out of the orphanage either, we maintain contact and give them the support they need as they make their way in the world, always ready to lend a helping hand, a listening ear and shoulder to lean on. Carpentry is a valuable skill and skilled woodworkers can make a decent living in almost any part of the world. 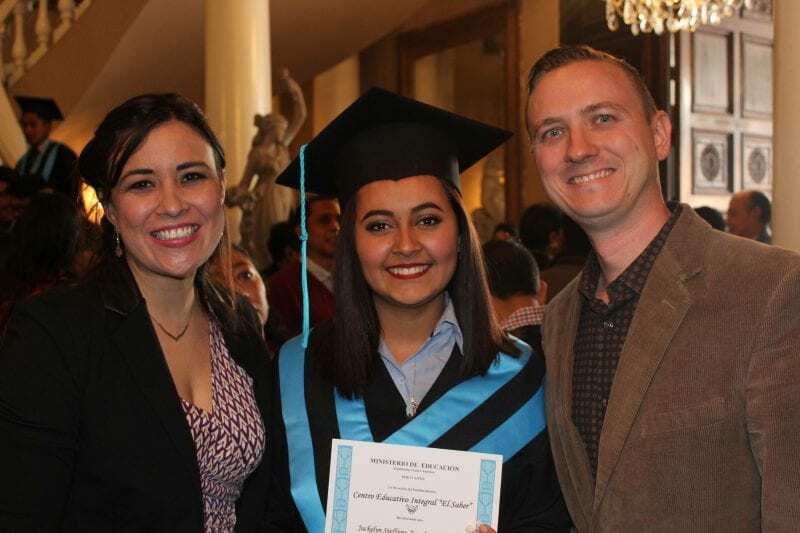 Many of the students have shown a tremendous artistic talent which they may never have discovered had they not had the opportunity develop their skills. 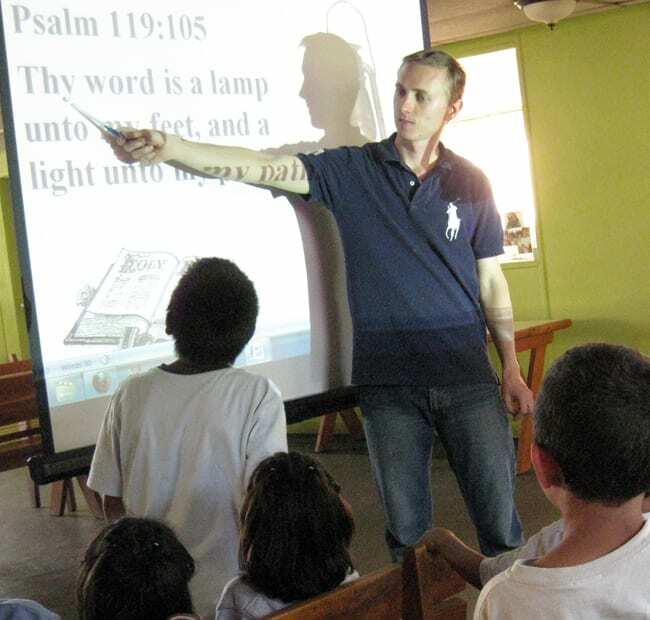 In 2011 we started teaching carpentry classes at the orphanage Fundaninos. In 2012, thanks to a grant from the Family Care Foundation, as well as donations of equipment from friends, we were able to expand our carpentry workshop to provide better training. 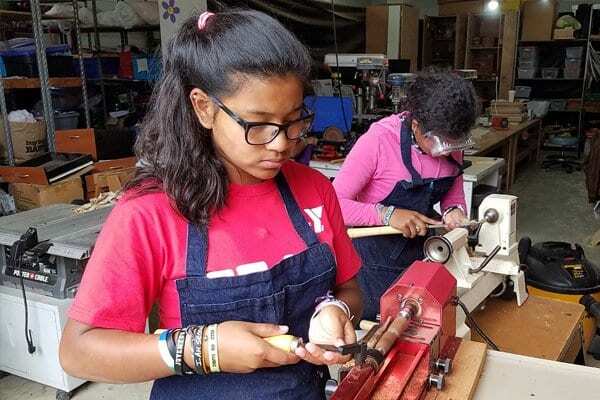 Using instructional videos, classes and hands-on training, the students are learning to use a variety of tools including scroll saws, routers, planers, drill press, saws a lathe and hand tools. 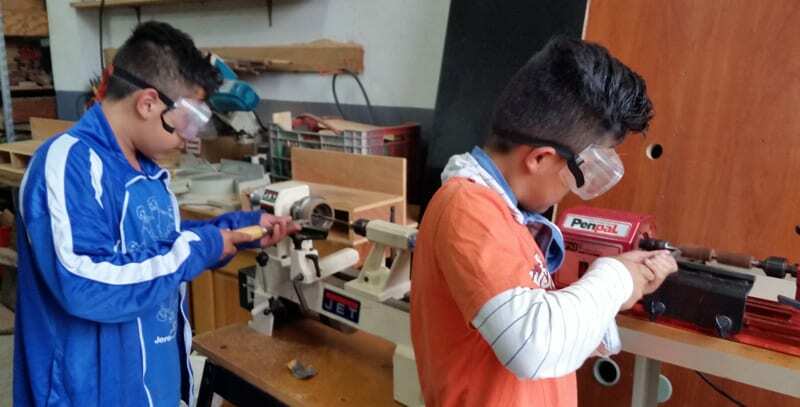 As the students make wooden puzzles, pens and crafts they will learn valuable woodworking skills and develop their creativity. We plan to look for opportunities for them to sell the projects they design and create, it is our hope that this will make the program sustainable and provide the students with important entrepreneurial experience. Sharie teaches regular cooking and baking classes at the orphanage Fundaninos with the goal of providing the children with the means to cook delicious, nutritious and affordable meals. 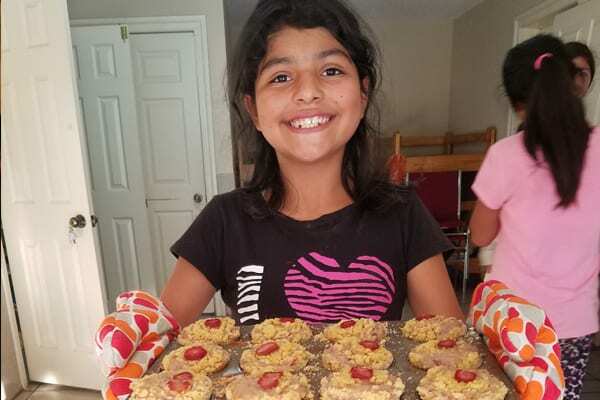 Both boys and girls participate in the program where they learn to cook meals, bake deserts, develop their talents and explore their creativity under the loving supervision of a mother. Our CNC (computer numeric controlled) classes provide at-risk students with the opportunity to improve their math and science knowledge due to hands-on learning using digital fabrication. Familiarity with CNC technology is making students employable right out of high school. And those students on a pre-engineering path are making leaps ahead in their preparation for college and beyond. As a foundation with limited resources, the concept of providing skills which are not only current, but ahead of the marketplace, makes more and more sense. 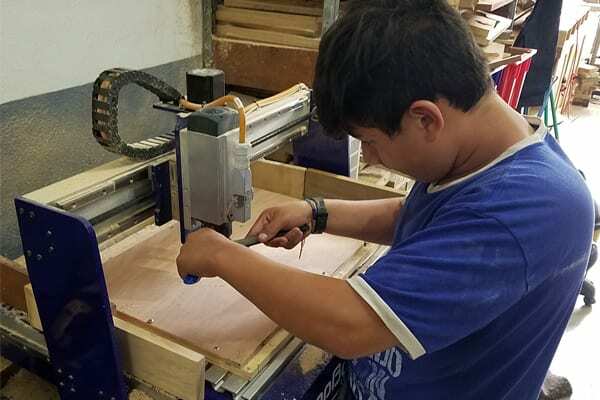 In our woodworking academy at the orphanage Fundaninos the students are learning to use Vetric design software and a Shopbot Desktop CNC router. As part of our program they learn to design, cut and create 3D products out of wood. They also learn micro-enterprise and entrepreneurship through the sale of the products they make. In every school or orphanage where we work we strive to incorporate Bible study and scripture instruction to the students. The Bible says in Psalms 119:11 “I have stored up your word in my heart, that I might not sin against you”. We believe the having a proper understanding of the Bible is the key to living a Godly Holy life free from sin. To that end we teach the Bible to the children we work with, much of what we do centers around scripture memorization. 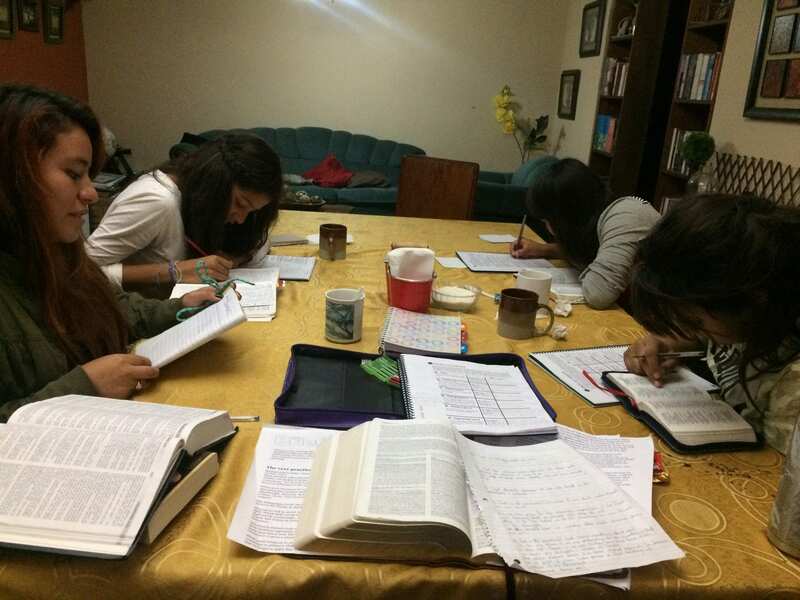 Several times a month we have a youth group in our home with the teenage girls from the orphanage Fundaninos. We have an evening of Bible study, scripture memorization and prayer, after which we talk, laugh, play games, enjoy snacks. Many of the children we work with come from troubled environments. Our goal is simply to provide a fun family environment where they can enjoy themselves and relax. Sharie regularly meets with girls at the orphanage to read, pray and study God's word. Our hope and prayer is that through a proper understanding of God's word, they will have the ability to live a life which glorifies Him. With the constant flow of staff, volunteers, missionaries and mission teams that come through many orphanages, we strive to provide continuity to the children by being there for them day after day, month after month and year after year. By demonstrating what a Godly family looks like, ever though they may not currently live in one, we hope that one day, when they do, they will have a better idea of what it means to care, love, provide and honor your spouse and children. Walking alongside the children, both when they are in the orphanage, and after they leave, is important if we want them reintegrate well into society. Celebrating holidays, birthdays and graduations, giving them a phone call, meeting them for prayer, providing a place to crash for the night or taking them in and giving them a place to stay when they need it, is how we demonstrate the love that God has for them.